If you have any questions regarding Drill Team please call. We'd be happy to answer your questions. You do have to be or become a member of PRDC to ride with us and be 18 or over. We have a lot of fun and we are looking to make our team stronger and bigger this year! Please contact carynreade@yahoo.com for more information. This team is from Petaluma Riding and Driving Club. This team is for "senior members" (over the age of 18). For more information about the team please contact Caryn Reade at 707-795-7670. 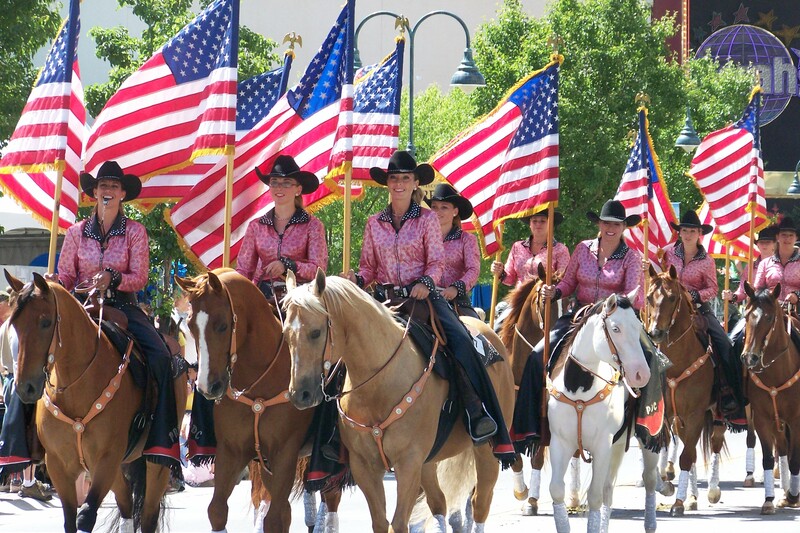 This team is also from Petaluma Riding and Driving Club and is made up of junior riders, 18 years and younger. Congratulations to the PRDC Senior & Junior Drill Teams! The Junior's won the overall championship and the Senior's took first place in the Mixed Division at the Cow Palace Drill Team Challenge.